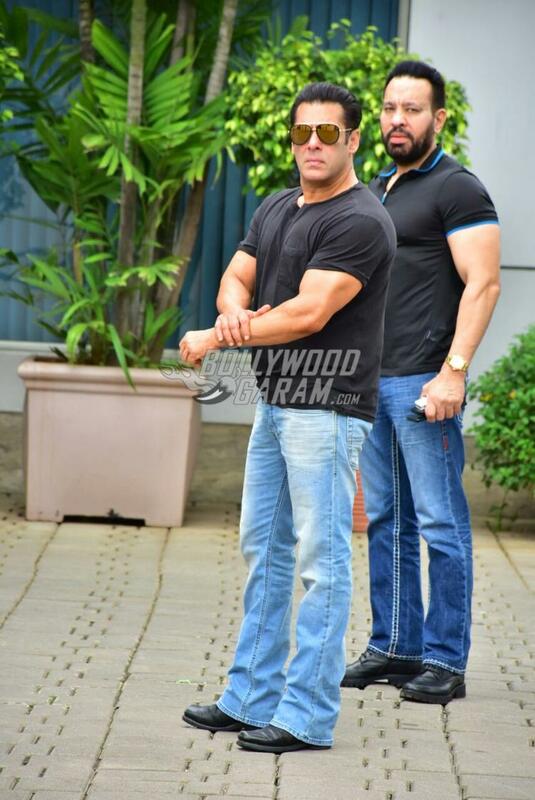 Salman Khan has always grabbed attention with his charm and wit. The actor was snapped at the Kalina airport in Mumbai on August 6, 2018. The Dabangg star attended the trailer launch event of Loveratri and was clicked at the airport as he left for Delhi. 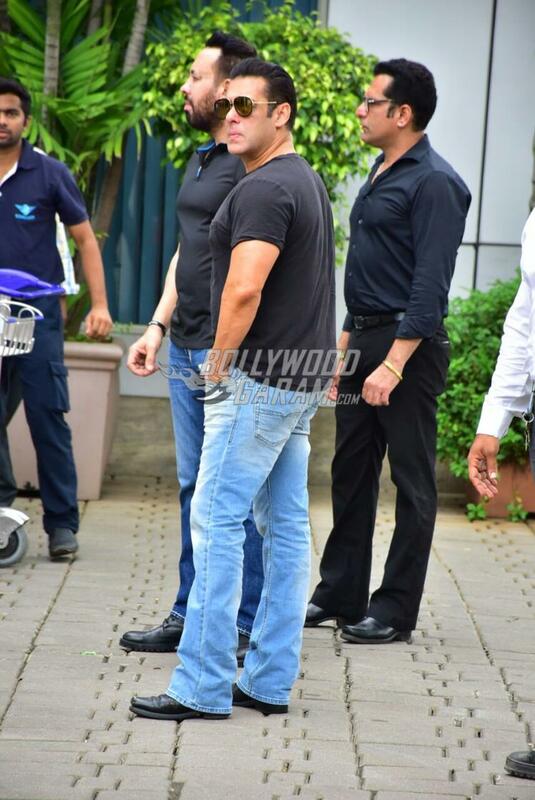 Salman looked dapper in a simple black t-shirt, blue denims and a pair of sunglasses. 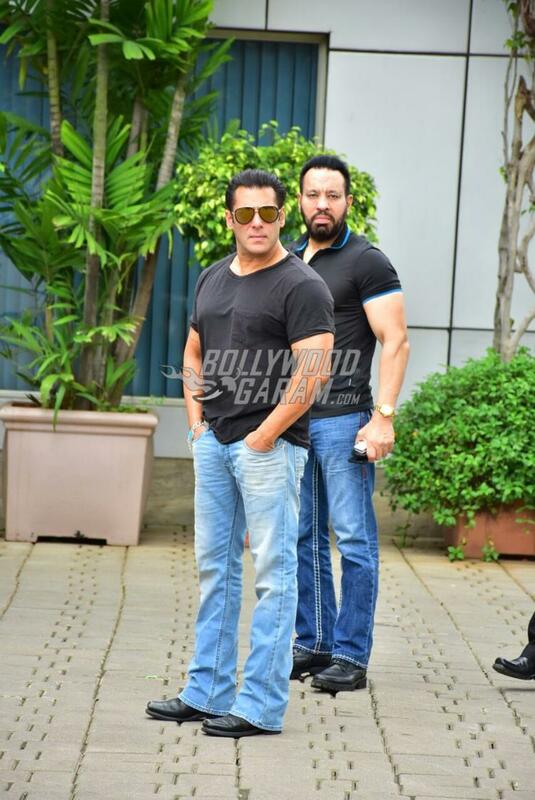 The Sultan star has never really cared posing for the shutterbugs but still oozes style just by the way he stands. The superstar earlier in the day launched brother-in-law Aayush Sharma’s debut film Loveratri’s official trailer at an event in Mumbai. 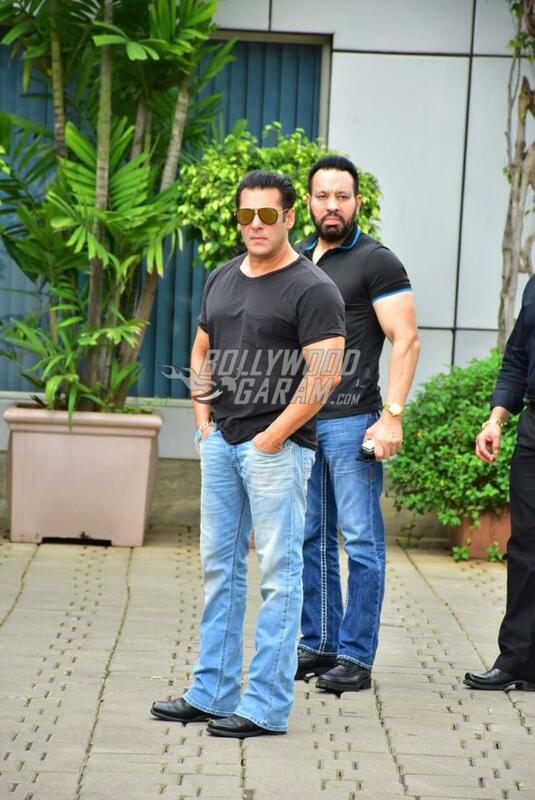 Salman was accompanied by his bodyguard Shera, who has always been with the actor since years. 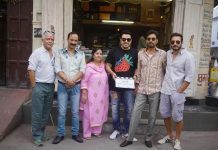 Khan was last seen in the film Race 3 and will be seen in the upcoming flick Bharat directed by Alia Abbas Zafar. Actress Priyanka Chopra made am exit from the project due too her engagement with Nick Jonas after which Katrina Kaif has been roped in. Once again the fans of Salman and Katrina will be able to see the two together. Previous articleAayush Sharma and Warina Hussain starrer Loveratri official trailer out!